The Black Out Fabric of the Roller Blind will not allow light to pass through the fabric. 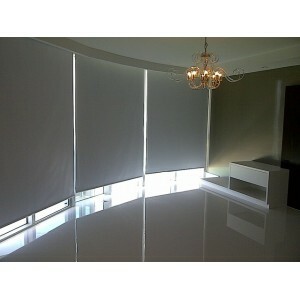 The fabric makes the area totally black out. 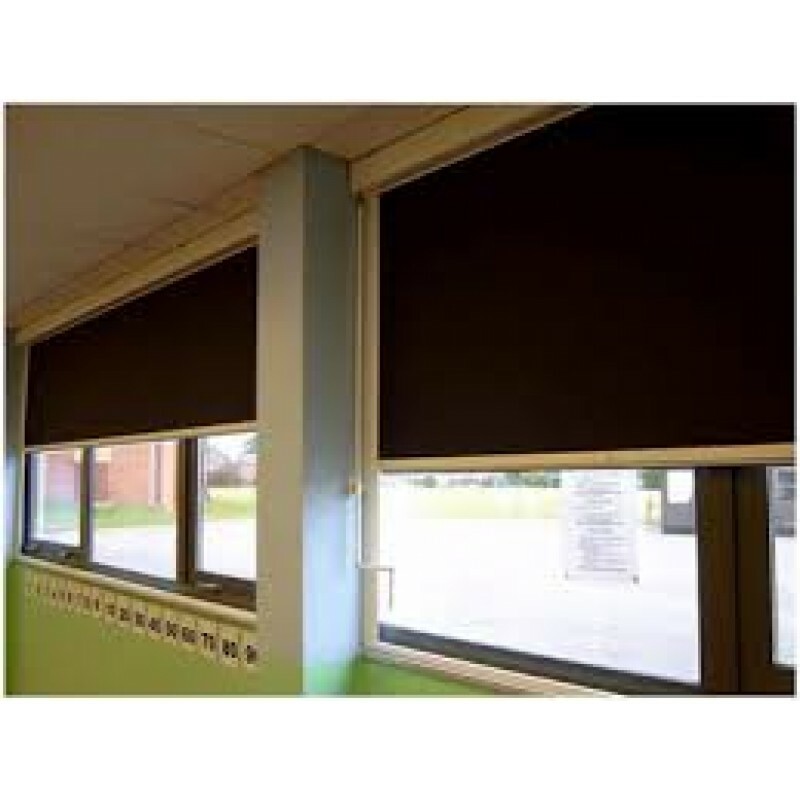 Nothing is visible inside or outside from the place where black out fabric blinds are installed The other type of fabrics available are Translucent and Sun Screen.